Welcome To LuLu Small Music! You are about to enter a world unlike any other in which you will soon find that this world isn't really so small after all...unless of course you know LuLu! Also known as "Alaska's Platinum Voice and First Lady of Entertainment", Ms. LuLu Small has been a successful and popular Entertainer throughout the Last Frontier, as well as internationally for over 3+ decades. Her venues include Germany, Mexico, Canada, and various other performances in the "lower 48". 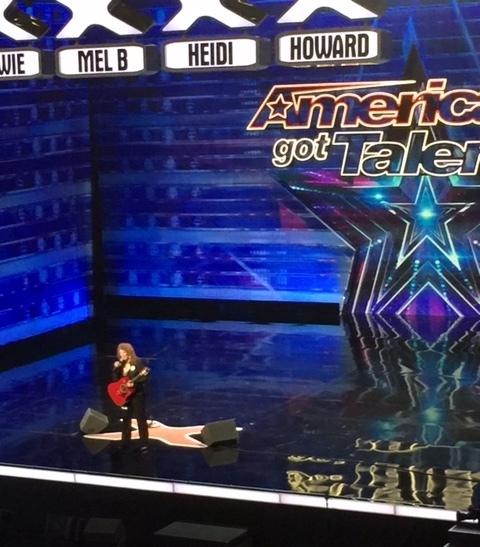 LuLu also auditioned for America's Got Talent Season 10 but unfortunately was not selected for live competition, even with a very positive audition! 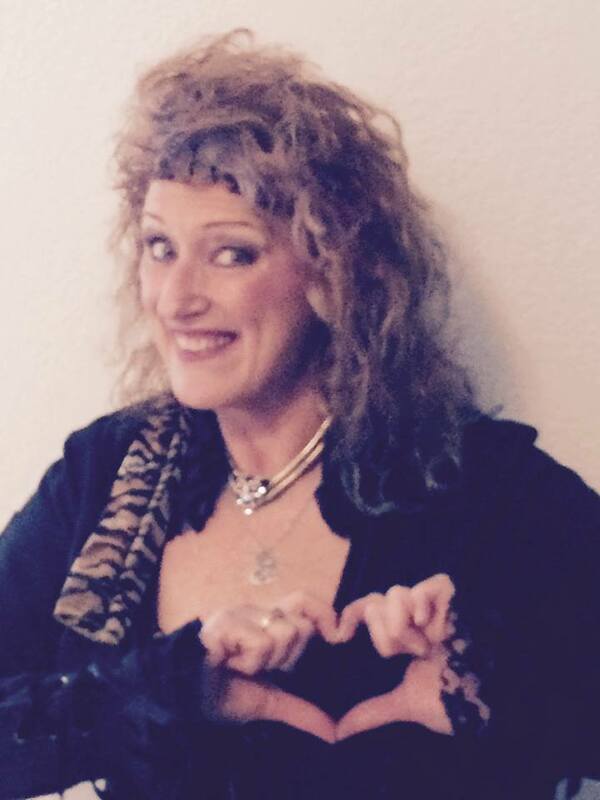 LuLu's amazing and entrancing 5-octave vocal range, (especially in the lower registers "where no other woman can go") combined with her larger-than-life musical talent, endless energy, uncanny wit and subtle humor, add to an entertaining evening anywhere she performs. 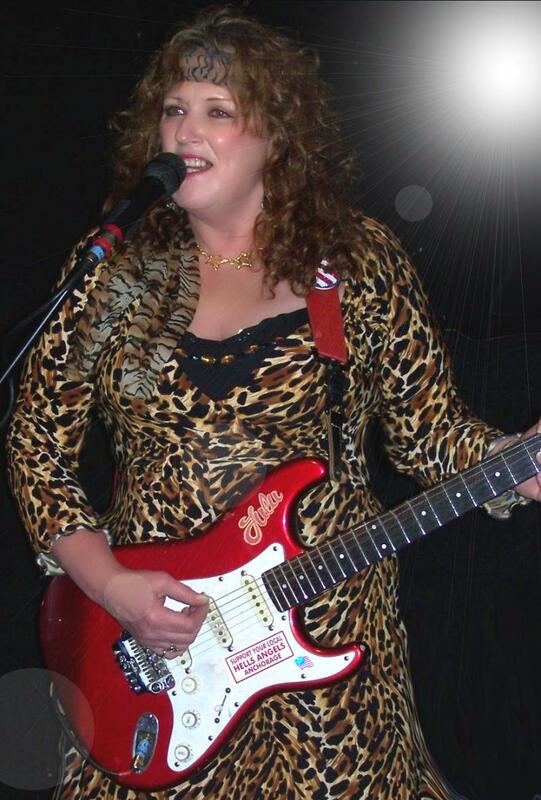 With LuLu's incredible ability to emulate many diverse vocalists, listeners are awestruck and amazed at her renditions of such performers as ELVIS, Stevie Nicks, Randy Travis, Bob Dylan, Phoebe Snow, Adele, to name only a few! LuLu is the only woman who can sing '5 notes lower than Garth, or Randy' AND as low as Trace...then jump right back up vocally to the highest of ''helium pitch''! 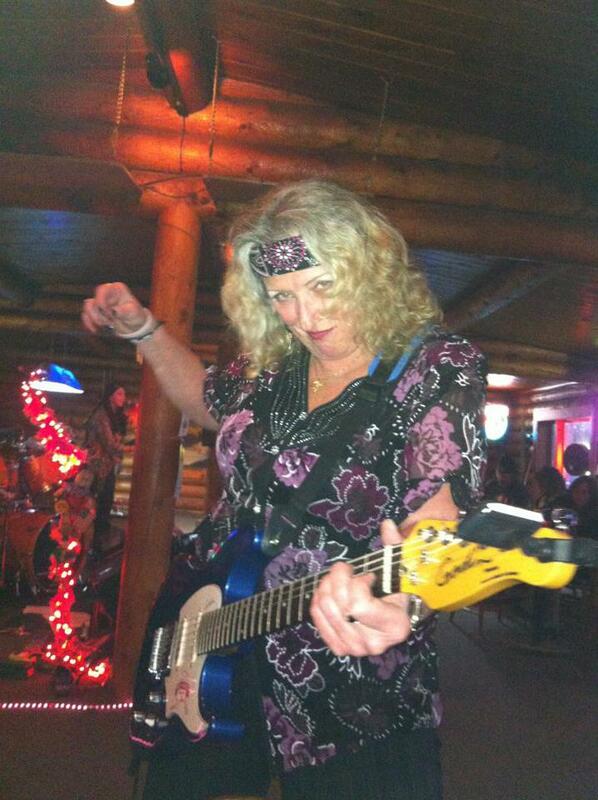 Ms. LuLu Small has been a mainstay in Alaskan entertainment for 40 years mostly as a powerhouse solo performer, but she is quite the ROCKER as well! 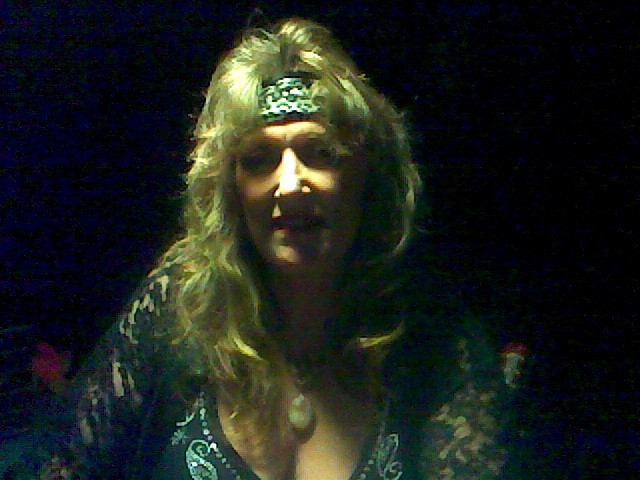 LuLu's first band was "Puddingstone" in 1974, hailing from Sacramento, CA, and spawned her career as a multi-intrumentalist playing guitar, bass, drums, and piano along with her powerful and sultry voice. The band traveled to Alaska in 1978 and LuLu found her own niche and remains to date. The all-new "LuLu & The Small Band" is now her main focus, however she can play with any band, on just about any instrument. She also slams a mean tambourine! From solo & duo performances to full band, LuLu Small Music can deliver the sound and the FUN!!! WE put the FUN in it! So when asked by the Diva of Delirium herself, your best answers should be something along the lines of "Hell yeah, and WE do!"